Son Tours invites students to see first-hand where the deadliest war on American soil took place, the American Civil War. While touring to understand the U.S. Civil War, students will visit forts, museums, and other important locations in Gatlinburg, TN; Savannah, GA; Atlanta, GA; or Charleston, SC. 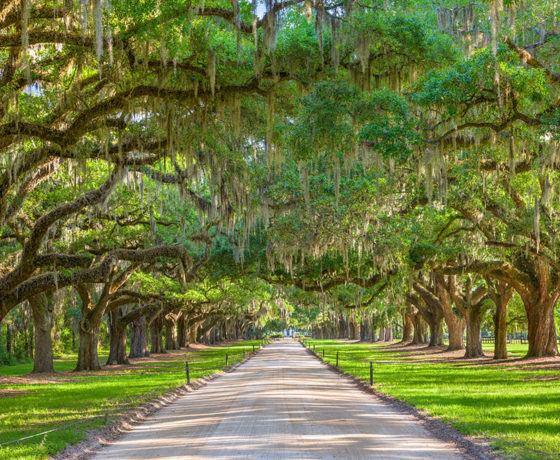 Tours for middle and high school classes in Charleston, South Carolina, allow students to see where it all began. 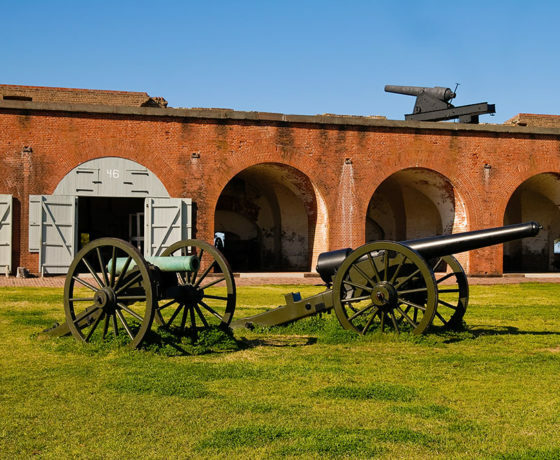 This 300-year-old city is home to antebellum plantations and Civil War landmarks, including Fort Sumter, where Confederate forces opened fire on Union soldiers for the first time, sparking the beginning of the war. 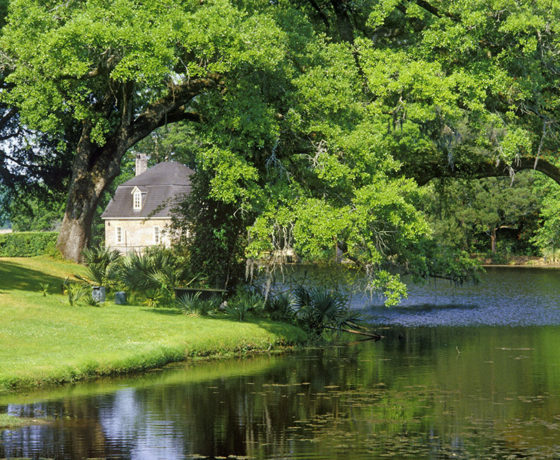 History students can view plantation homes such as Middleton Place and Boone Hall Plantation to see where slaves were kept and the lifestyle of the time period. 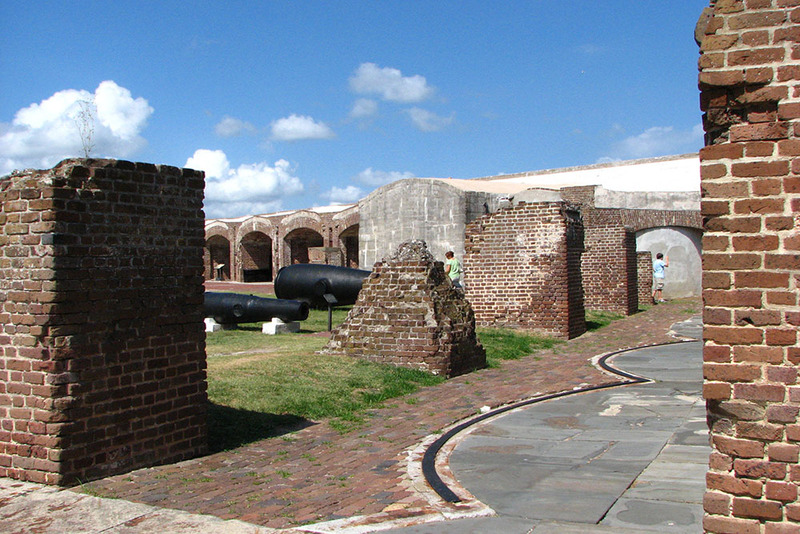 The Old Charleston Jail is another excellent destination for student tours, as it was used to house both Confederate and Union prisoners of war at different times. Thirty-eight battles took place in Tennessee during the Civil War, making the state an outstanding destination for battlefield tours for U.S. history classes. Gatlinburg, Tennessee, was the site of the Battle of Burg Hill in 1863, and reenactment groups now demonstrate the battle and life during the Civil War there every summer. 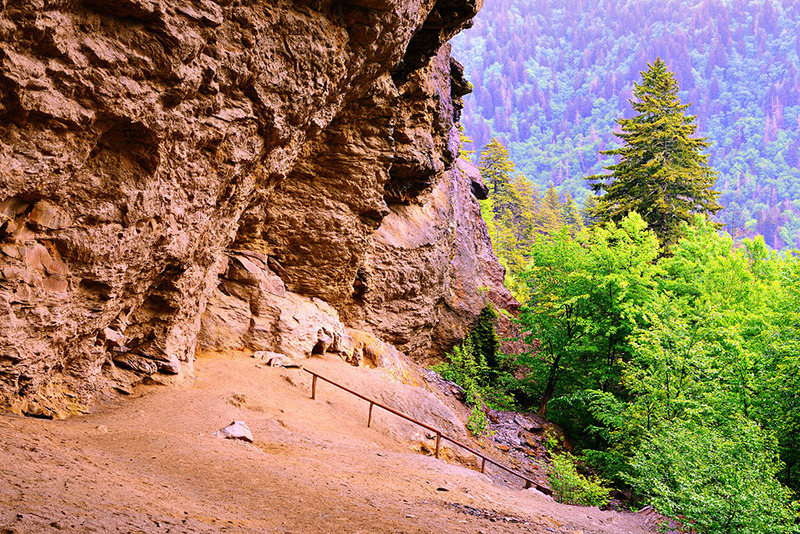 The city is also home to Alum Cave, an old Confederate mining site where ingredients for gunpowder were extracted from the earth. 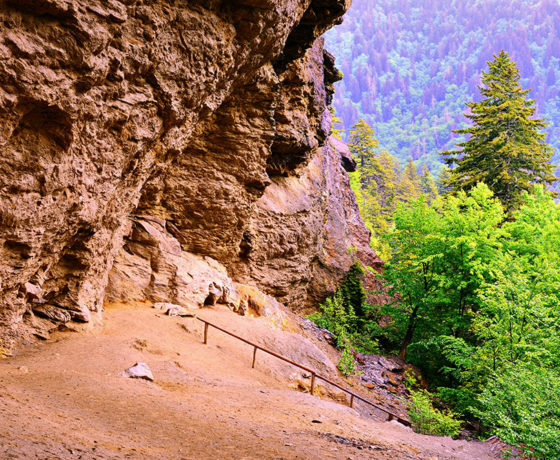 In addition, Gatlinburg is close to Pigeon Forge, home to a garment factory that acted as a safe haven for Union soldiers. Atlanta, Georgia, was the stage for one of the major turning points of the American Civil War, making it a perfect location for tours for students. The Battle of Atlanta demoralized the Confederate sympathizers and troops, hastening the end of the war. In this hub in the heart of the South, students can visit the Atlanta History Center, home to a permanent Civil War exhibit, and the Cyclorama, a still-life depiction of the war, along with several other historical sites. 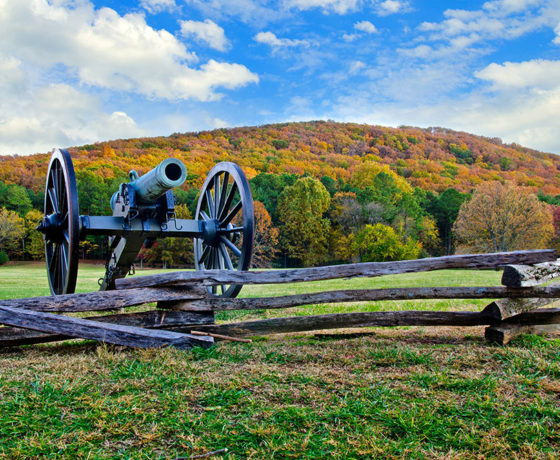 Students on a Civil War tour can also visit various sites outside the city but still in the Metro Atlanta Area, such as the Kennesaw Mountain Battlefield Park in Kennesaw and Shallow Ford in Roswell. 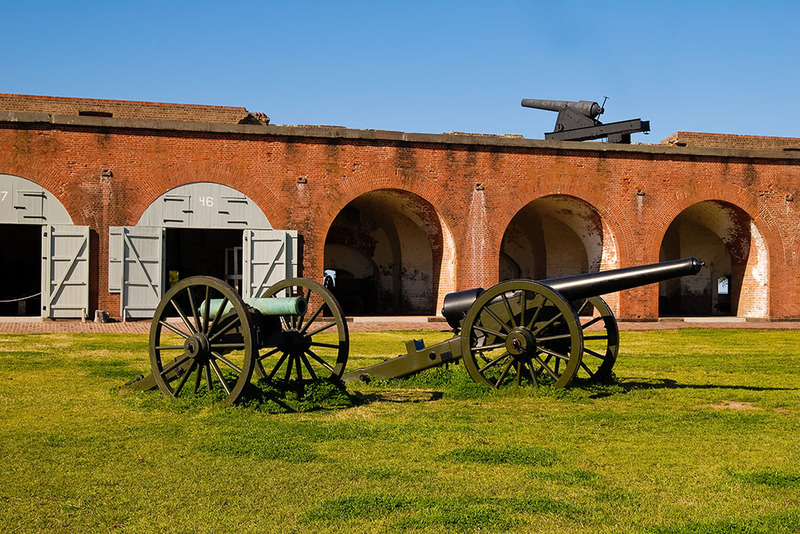 Son Tours offers middle and high schoolers a chance to experience the city that General Sherman and his forces occupied during the famous March to the Sea. 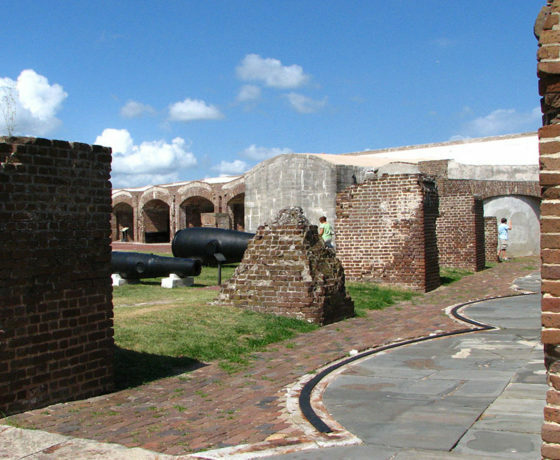 Students on a Civil War tour of Savannah can visit Fort Pulaski, a major fort that was seized by Confederate forces prior to Georgia’s secession and later taken back by the Union thanks to the invention of rifled artillery. 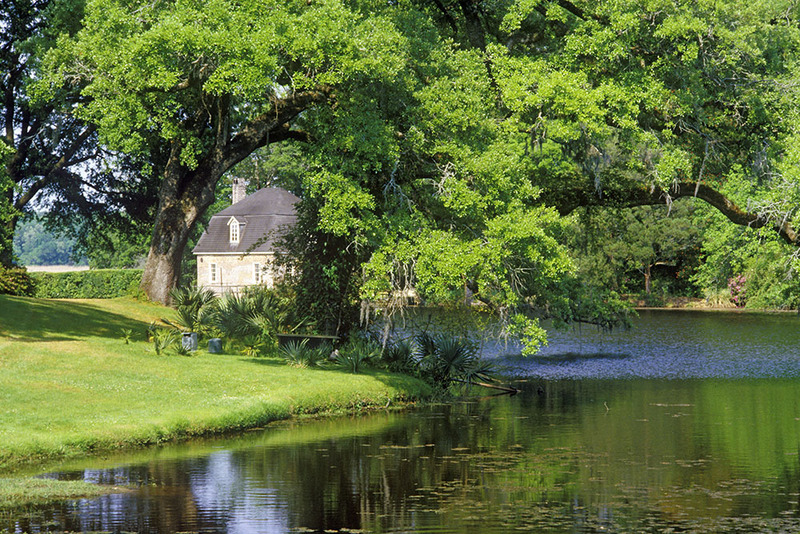 Savannah is also home to the Green-Meldrim House, which served as General Sherman’s headquarters and is where he penned his famous telegram to Lincoln offering the city as a Christmas present. 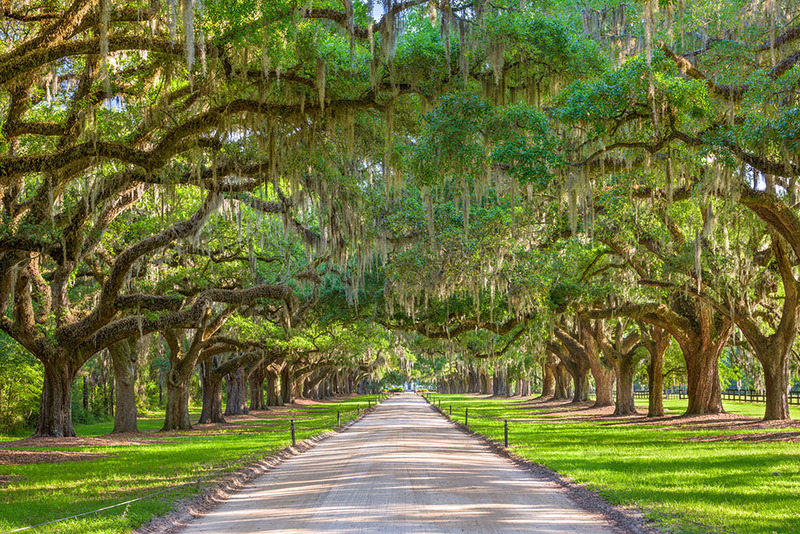 Students can learn a great deal here by visiting the various museums available in the city, such as the Savannah Visitor Center and History Museum. 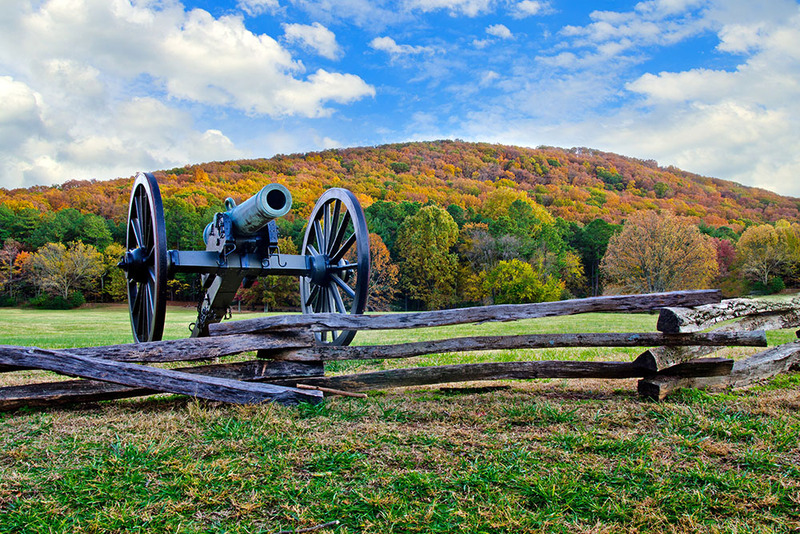 Why Let Son Tours Plan Your U.S. Civil War Tours? All of our local guides have first-hand knowledge of and experience in the city your students will be visiting, and they will guide your group from location to location with every step of your educational field trip planned. Plus, they will be able to easily accommodate last minute changes. We handle all of the details, including ensuring the safety and security of your students with private security. We even handle billing to make the process as stress-free as possible for you. For more information about what Son Tours offers, click here.